It’s not been long since Total Samples jumped into the sample pack and preset scene but boy have they made an impact! They have already built up an impressive back catalogue of sample packs and synth preset packs covering genres including house, dubstep, electro, dnb and more. 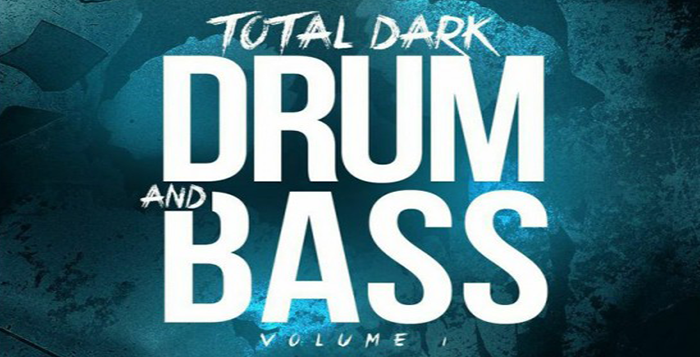 Total Dark Drum & Bass Vol.1 is not their first DnB sample pack, but it’s their first sample pack to cover the more aggressive and dark side of DnB and it doesn’t disappoint. As usual the quality of the samples is super good, all the samples are processed just right to pop into your productions with minimal tweaking. There are inspirational bass, synth and drums loops as well as a collection of one shot drum samples and bass/synth hits. At BassMusique we just can’t get enough of the Total Samples range, and this one will certainly please the DnB producers out there looking for a fresh collection of sounds for their next production. We can’t recommend this pack highly enough and would urge you to check out the demo below to hear some of the sounds included. The price tag will please too! Another impressive sample pack from Total Samples. As usual the audio quality is outstanding. The range of samples gives you more than enough to make yourself a big DnB hit and for the price it's really a no brainer to add this pack to your sample collection.